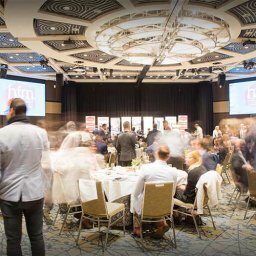 Home General News FMA Residential Strata Sydney. 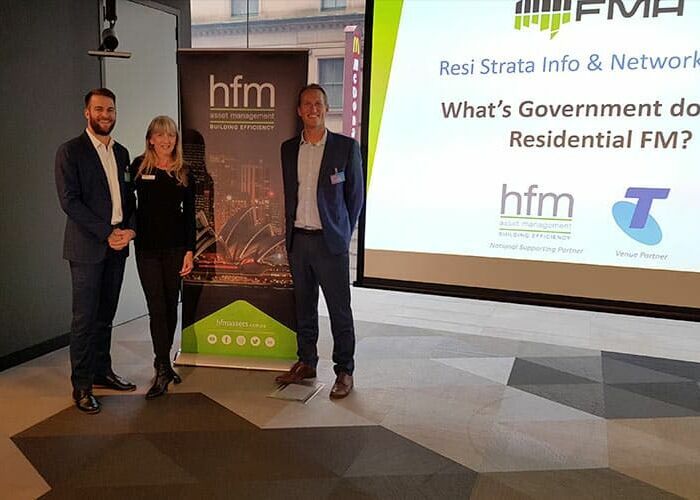 On the 5th of July, the FMA (Facilities Management Association of Australia) with sponsorship from HFM Asset Management, hosted their first of two Residential Strata Info & Network Session titles “What the Government is doing for Residential FM?”. 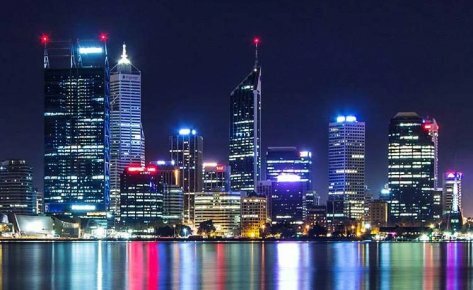 The second info session is to be held in Melbourne on Wednesday the 18th July 2018 at the Telstra CIC Building on Exhibition Street. 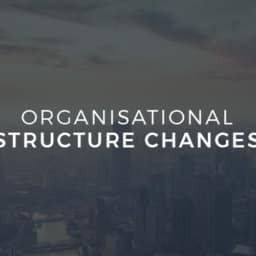 FMA members and industry professionals joined Melinda Dewsnap, Sustainability Manager Residential for the City of Sydney and Supratik Ghosh from NABERS to discuss NABERS new rating tool for Strata Residential with Melinda. 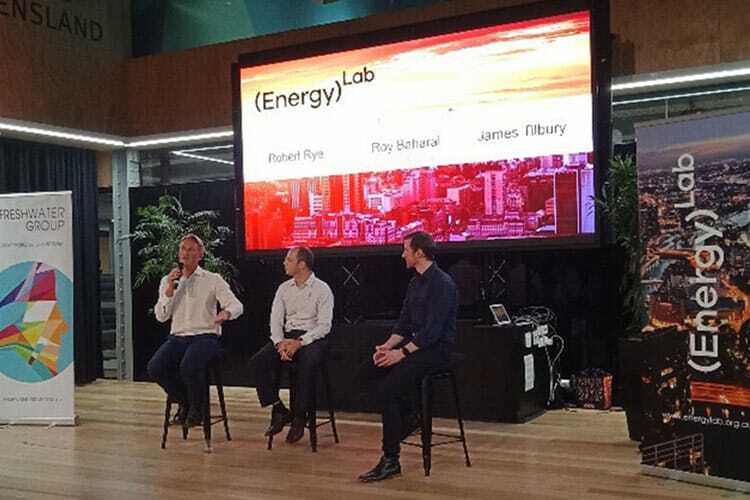 They also discussed funding opportunities available from the City of Sydney, and how energy management for Strata Residential located in the City of Sydney is reducing greenhouse gas emissions in the Residential Strata space. 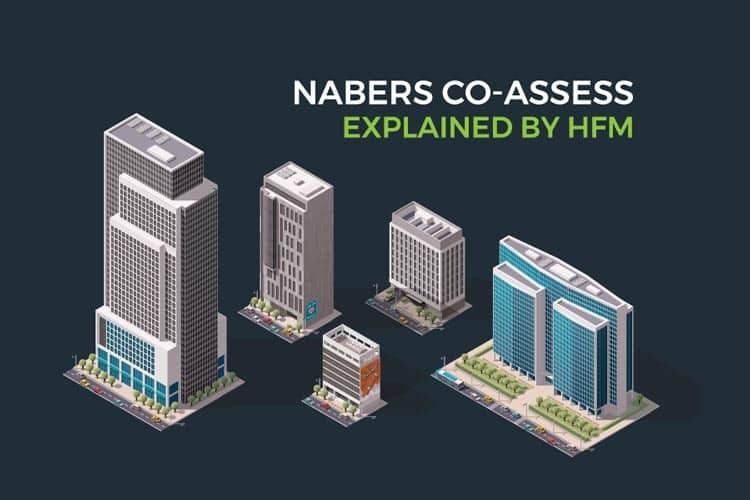 Supratik discussed the history of the NABERS platform and how successful it has been in reducing energy consumption in commercial buildings over the past 15 years. 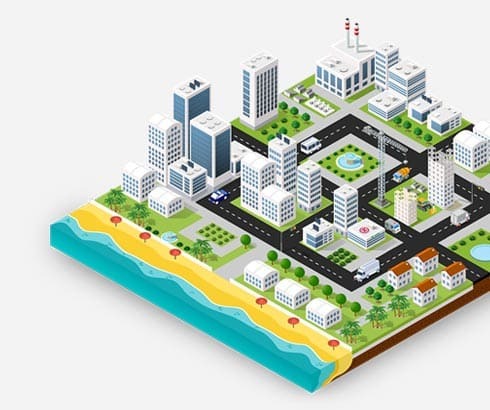 The new NABERS for Apartment Buildings tool will demonstrate how efficient apartment buildings are (or aren’t). 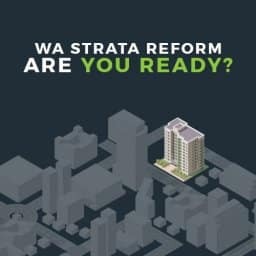 As Apartments account for approximately 10% of the built environment’s greenhouse gas emissions and up to 70% water consumption, the tool will be instrumental in helping Strata committees make informed decisions and reduce energy expenditure. 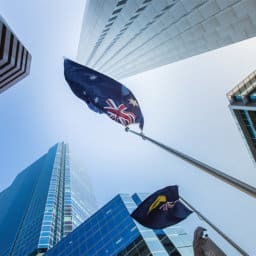 Australia is definitely committed with The Paris Agreement and tools like NABERS Ratings and the Commercial Building Disclosure (CBD) Program play a key role to achieve Australia’s NetZero target. 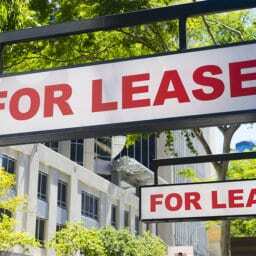 Melinda Dewsnap is responsible for implementing the Residential Apartments Sustainability Plan. 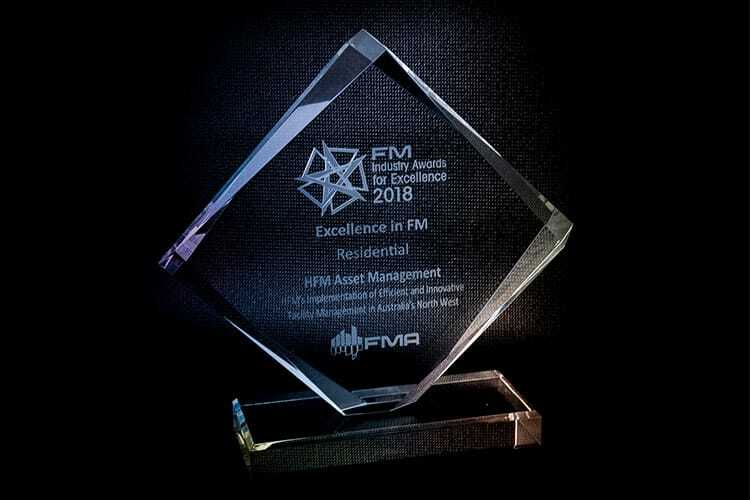 The plan is a 10-year plan advocating and driving toward leading practice efficient apartment buildings. 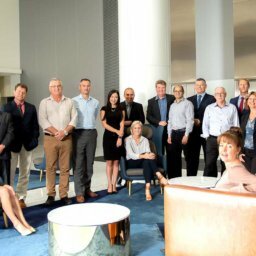 Melinda discussed past and current collaborative projects with Residential Apartments in which owners have made significant savings on energy and water consumption and which is helping the City of Sydney towards their target of Net-Zero Apartment Buildings by 2030. 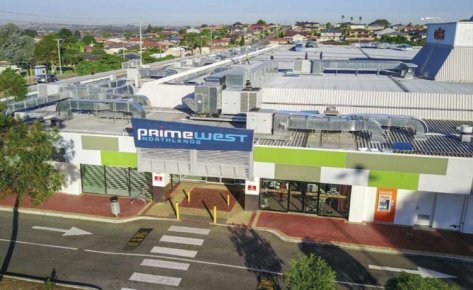 The City of Sydney is offering various Environmental Grants which enables residents and businesses to improve their environmental performance. 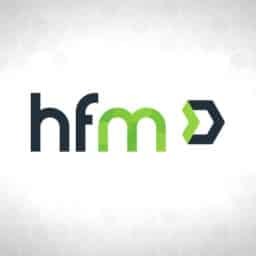 HFM Asset Management can advise on what grants are available through the City of Sydney Environmental Grants and assist in the application process. 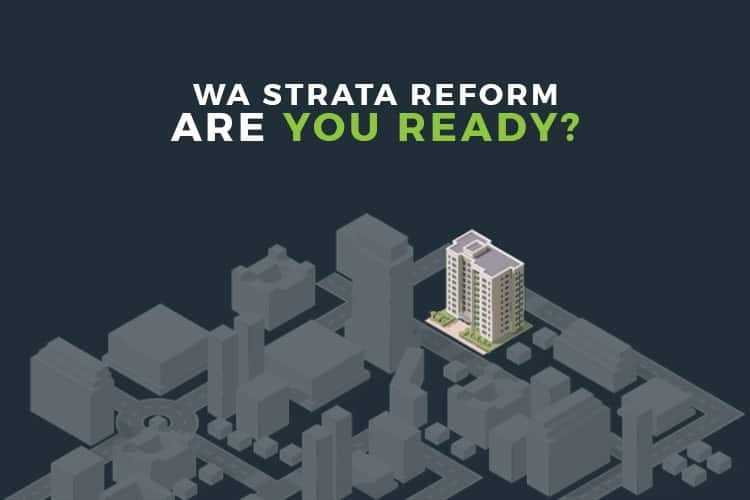 The City is also running a new training program for strata building managers – how can you build on your skills and knowledge to thrive in a NABERS world? 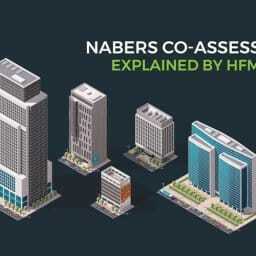 To find out more about NABERS for Apartment Buildings, click here. 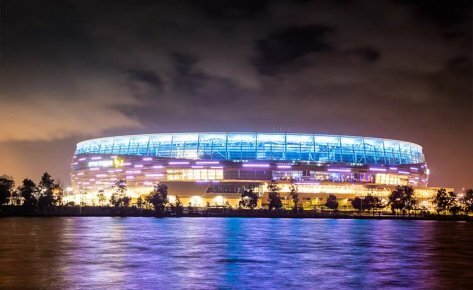 For information regarding The City of Sydney Environmental Grants, contact us at [email protected] or via phone Australia-wide on 1300 021 420. 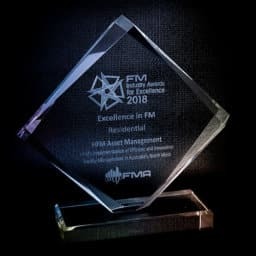 Our Project Management services include a wide range of solutions for electrical, mechanical, solar and renewables, and general building efficiency related projects; and we have a track record of delivering excellent results for our clients. 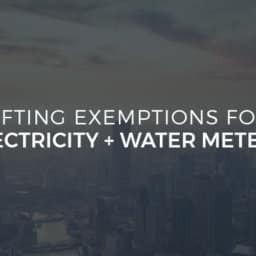 Lifting of Exemptions for Electricity & Water Meters. 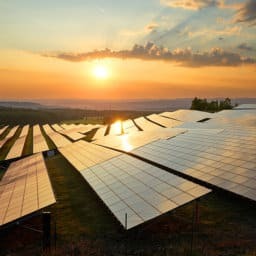 Effective January 1 2013; where utility meters or sub-meters are installed or replaced and are to be used “FOR TRADE”, you are required to install NMI (National Measurement Institute) pattern approved meters. 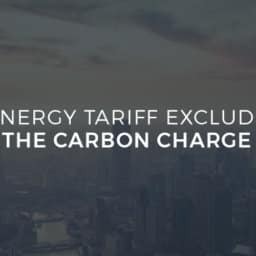 Synergy Tariff Excluding the Carbon Charge. 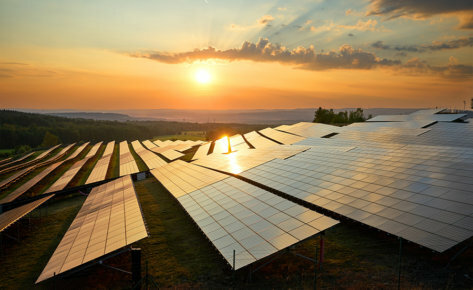 Energy Retailer Synergy has today published tariff pricing excluding the carbon charge. 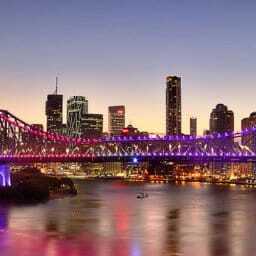 The Tariff rates are effective from September 1st 2014.